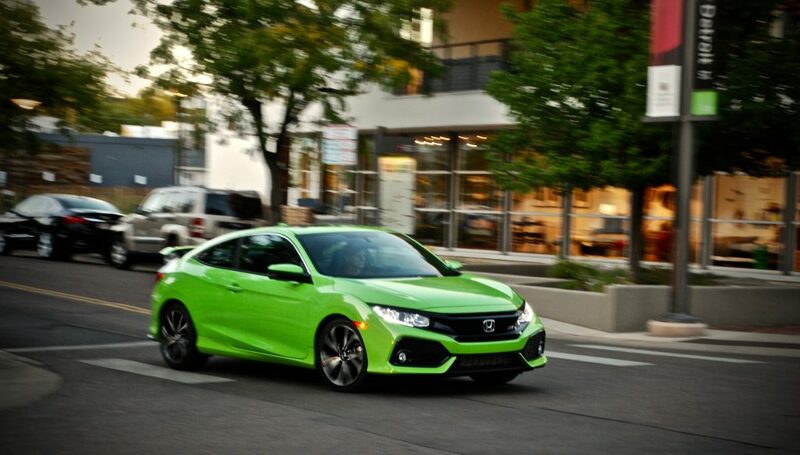 The Civic Si can back up its sporty looks with increased power and improved handling dynamics. Honestly speaking, the past five years spent with the 9th generation Civic Si have been some of the longest years for Honda fans as one competitor after another surpassed it in terms of speed and handling. And this comes from someone that was a part of the development team. After a year hiatus, the 2017 Honda Civic Si embraces the fresh new world of sport compacts with turbocharged engines and advanced chassis electronics but in doing so leaves behind the famed high-revving mechanical madness of VTEC. The latest Si is undeniably impressive and provides a great value but does it satisfy the Si faithful?